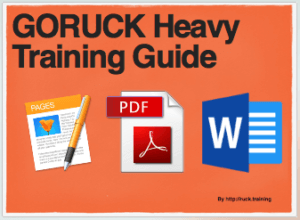 GORUCK Heavy Training: Ruck 4 Miles with your event weight or greater and a log. GORUCK Tough Training: Ruck 3 Miles with your event weight or greater and a log. 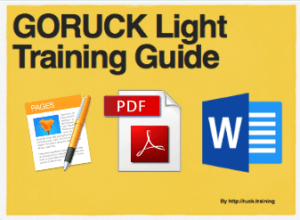 GORUCK Light Training: Ruck 2 Miles with your event weight or greater and a log. 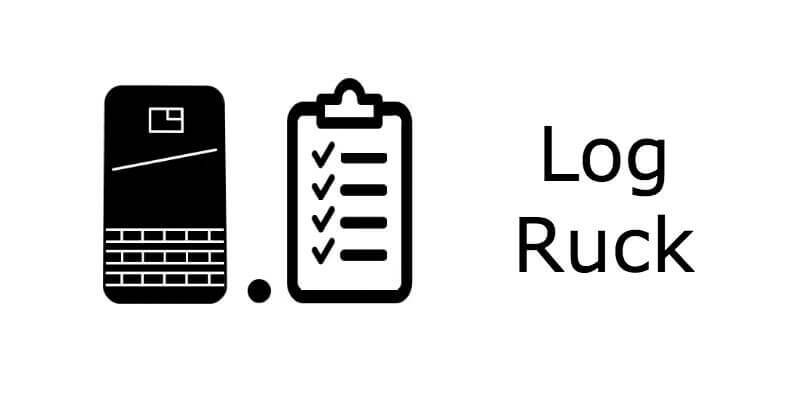 Training Notes: Take a log of your choosing, but don’t pick a small one.